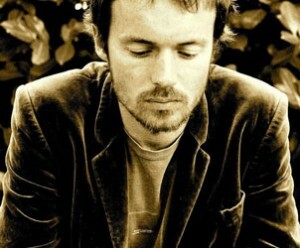 Damien Rice has announced a Dublin date for July 2015. The artist will headline The Iveagh Gardens on 12th July and he will also play Live at the Marquee Cork on the 13th. Tickets for both shows go on sale Friday, December 12th.